These two English words are sometimes confused by native speakers. This lesson will make a nice addition to your English understanding. Addition refers to something that is added. Are you good at addition? What’s 754 plus 988? He bought a car in addition to the truck he got last week. The new addition on their house cost over fifty thousand dollars. Edition refers to something that is edited/published. The new edition of the book will be published next month. Do you prefer the daily or weekly edition of the news? He gave me a first edition of Alice in Wonderland. 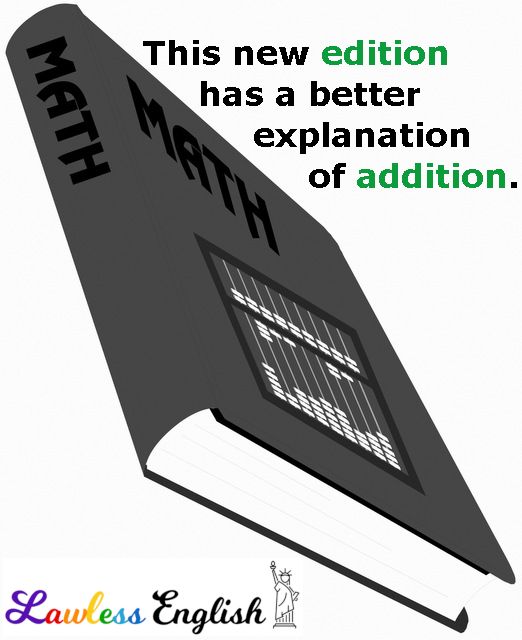 The confusion between addition and edition is due to their somewhat similar spelling and pronunciation. Their meanings, however, are completely unrelated. 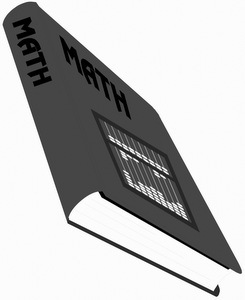 Addition has to do with adding, while edition has to do with editing and publishing.